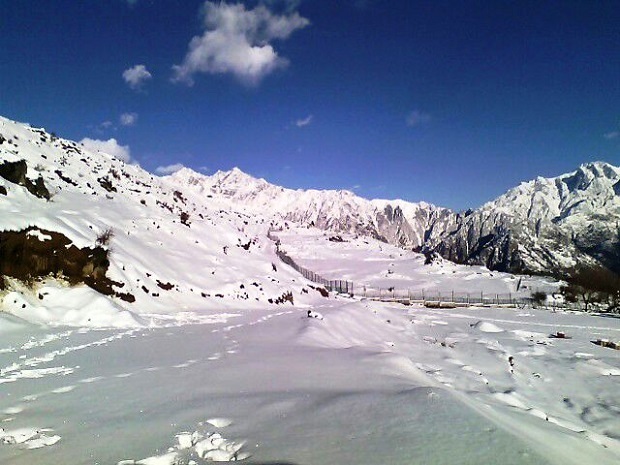 Auli is among the popular ski and snow destinations in India. 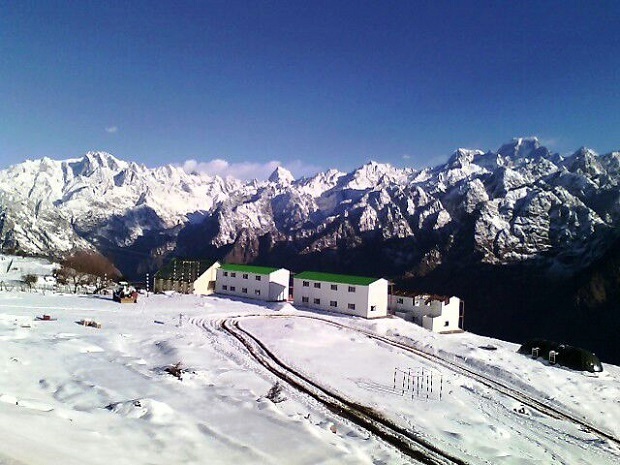 Auli is situated in the Himalayan mountains of Uttarakhand about 10 km from Joshimath. 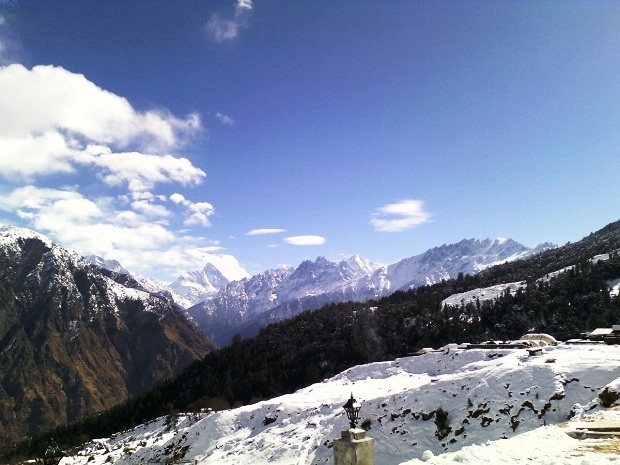 Auli is located at an elevation of 2500 to 3050 meters above sea level. The state of Uttarakhand is called “Dev Bhoomi” which means “Land of Gods” as there are many important places of religious interest. 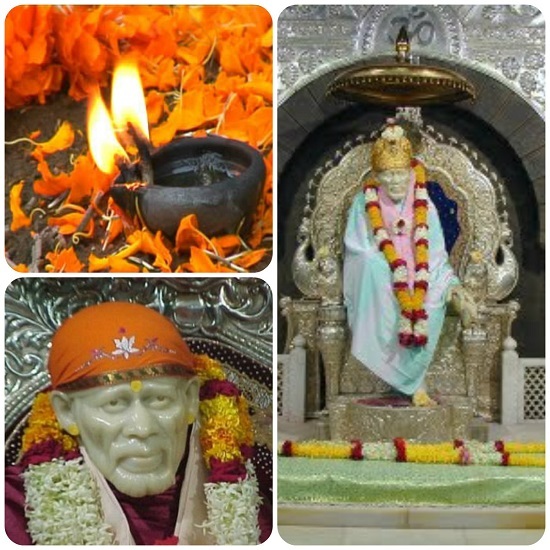 Uttarakhand is popular for its Char Dham Yatra, which include visiting Gangotri, Yamunotri, Kedarnath and Badrinath. 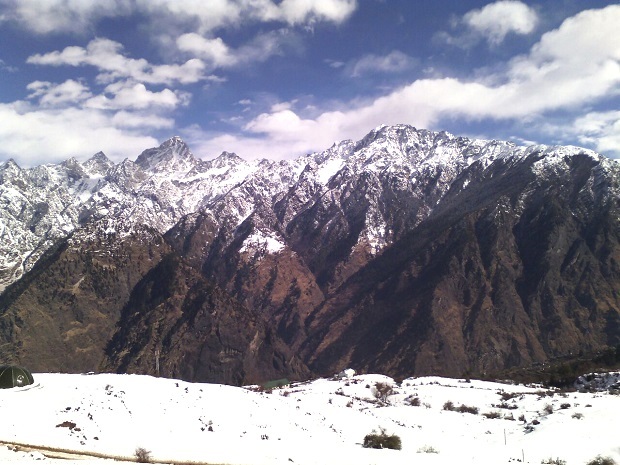 Auli is a lovely place for adventure travellers. It is surrounded by coniferous and oak forests, with a panoramic view of the lofty peaks of the greatest mountain range in the world, the Himalayas. 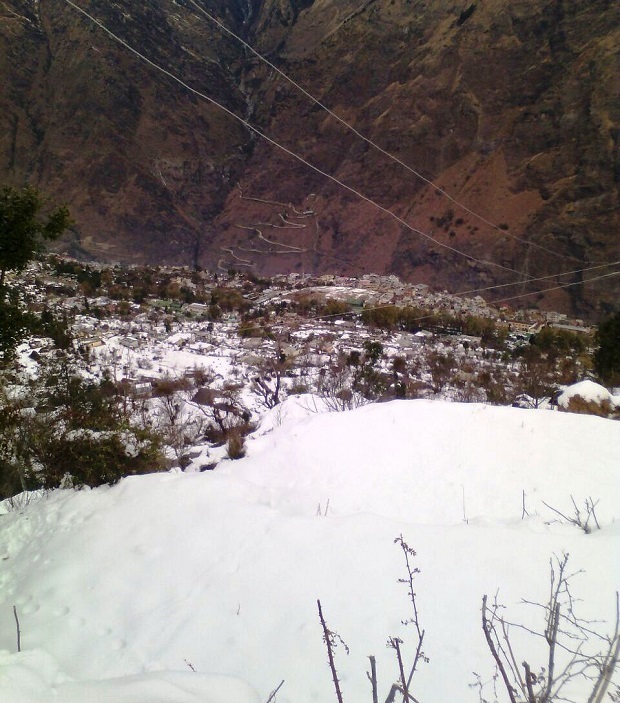 Auli lies on the way to Badrinath.